I’m pleased to have on my blog author Rayne Hall, the creator of the polarizing character of Dahoud. Read the following post to understand why I can’t wait to read Storm Dancer or simply be mesmerized by the great cover*. Then, enter the Indie Giveaway. Storm Dancer is one of the books you could win. Dahoud is a troubled hero with a dark past. As a siege commander, he once razed, raped and killed… and he enjoyed it. Now he needs to atone. 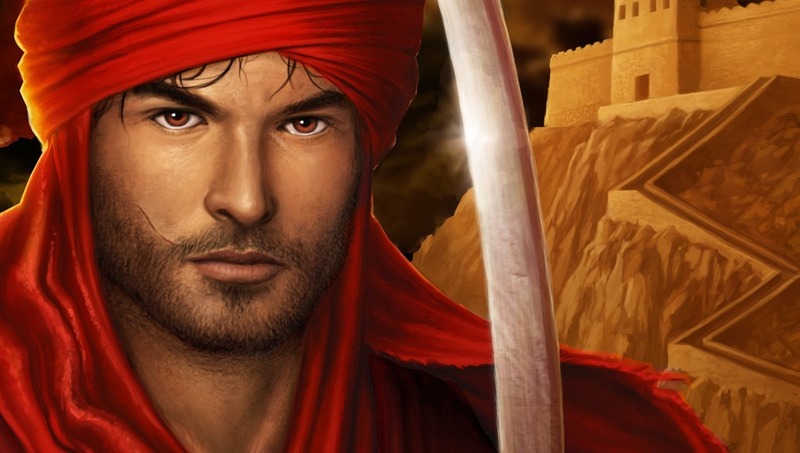 When the women in Dahoud’s life repay his kindness with betrayal, his hard-won control over the djinn breaks. Would you dare an alliance with this man? Could you forgive his evil past? Could you trust him with your freedom, with your life, with your love? *Dahoud, art by Paul Davies and Erica Syverson. Copyright, Rayne Hall.